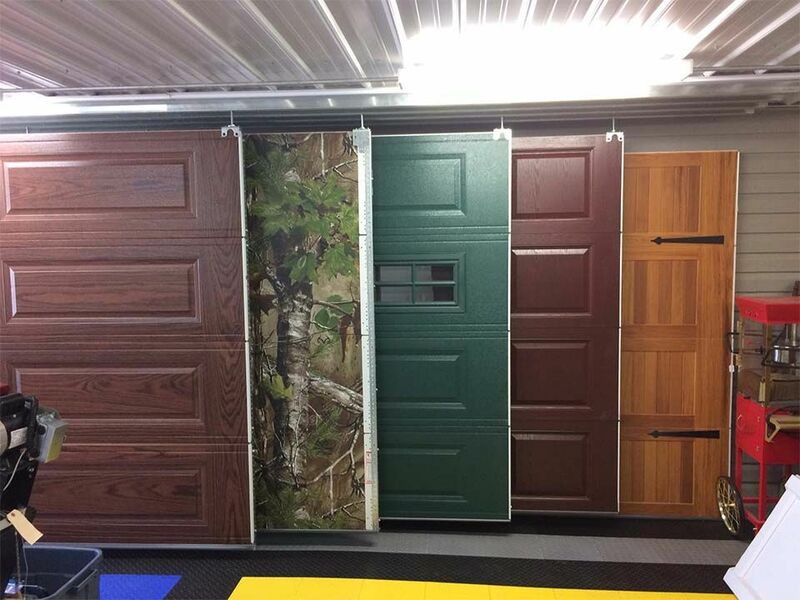 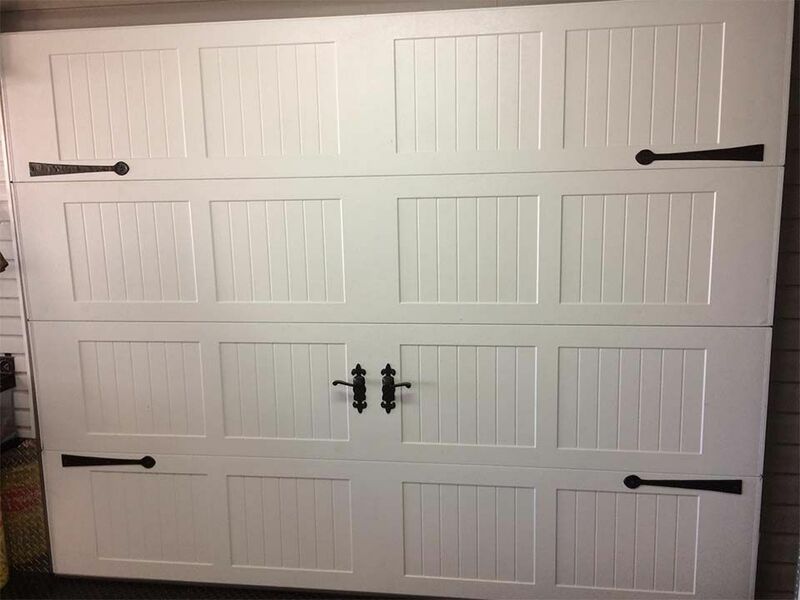 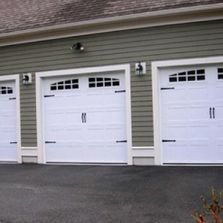 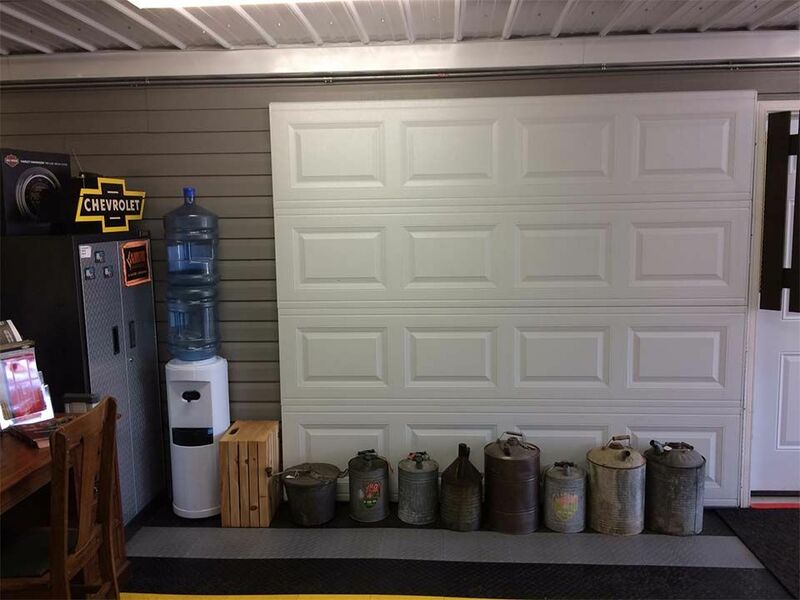 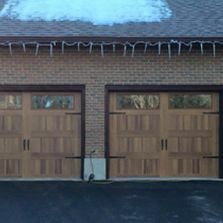 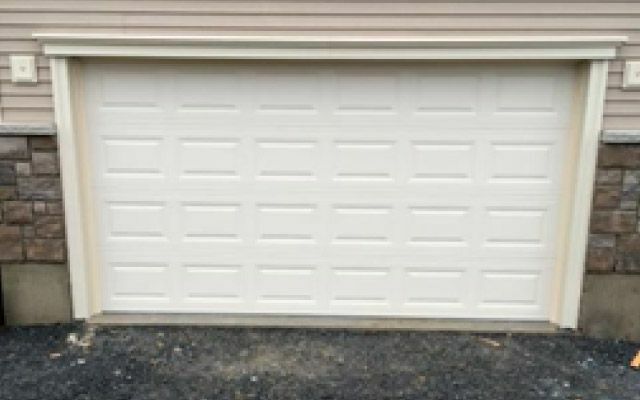 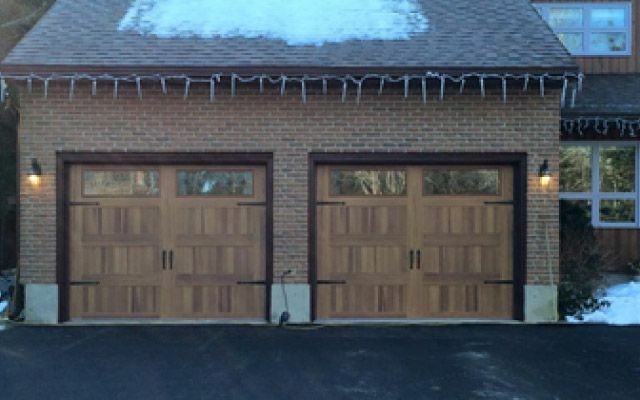 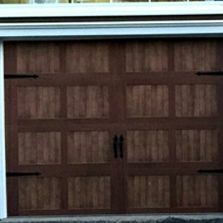 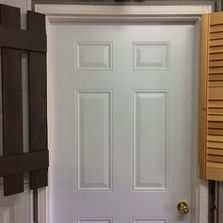 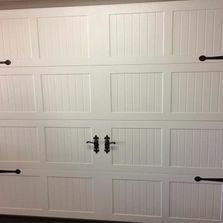 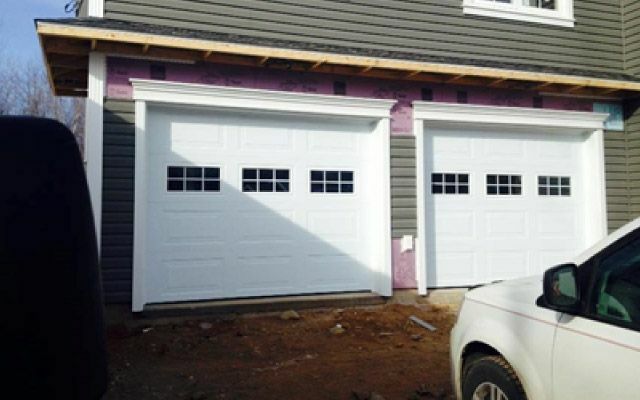 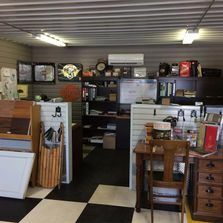 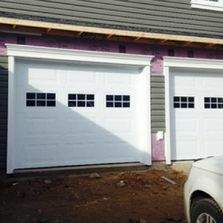 At Alden's Shutters & Doors, we carry a complete selection of made-to-last garage doors and accessories at our brand new showroom in Fredericton. 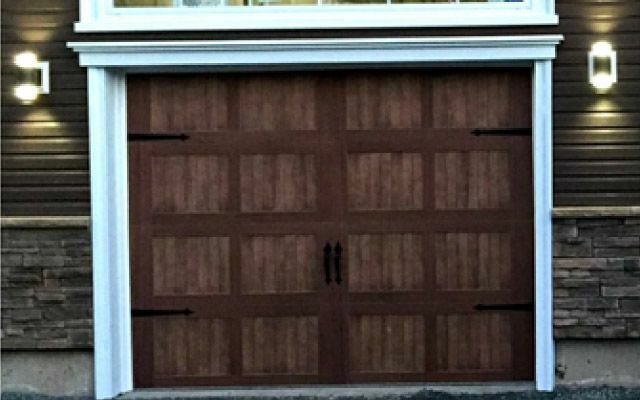 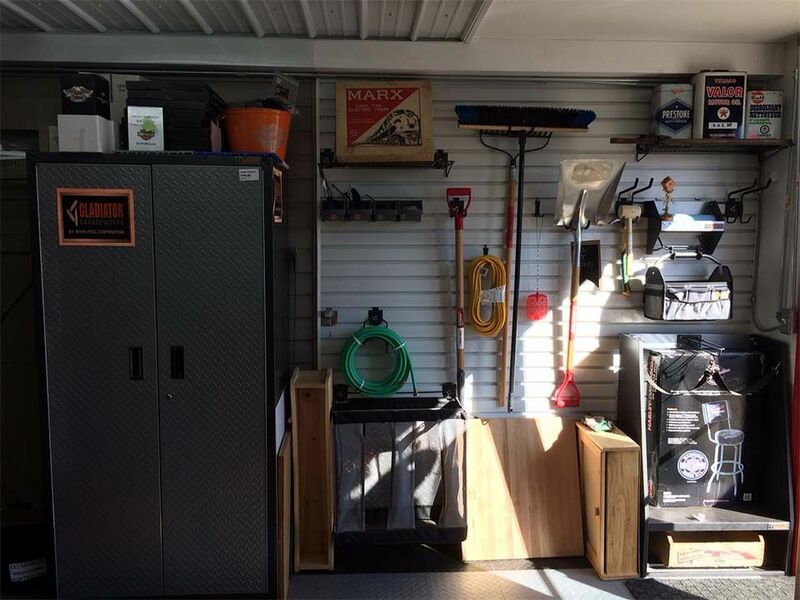 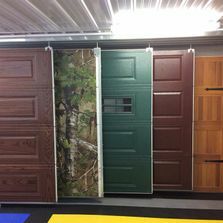 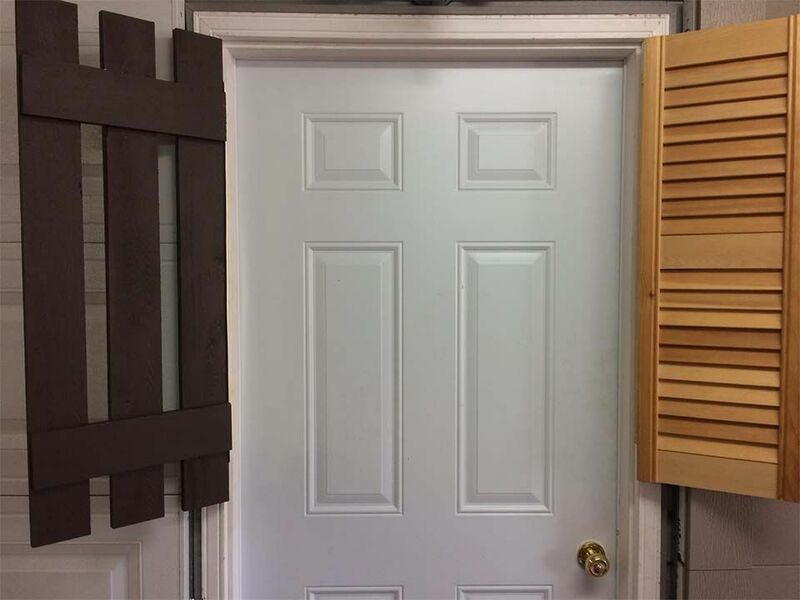 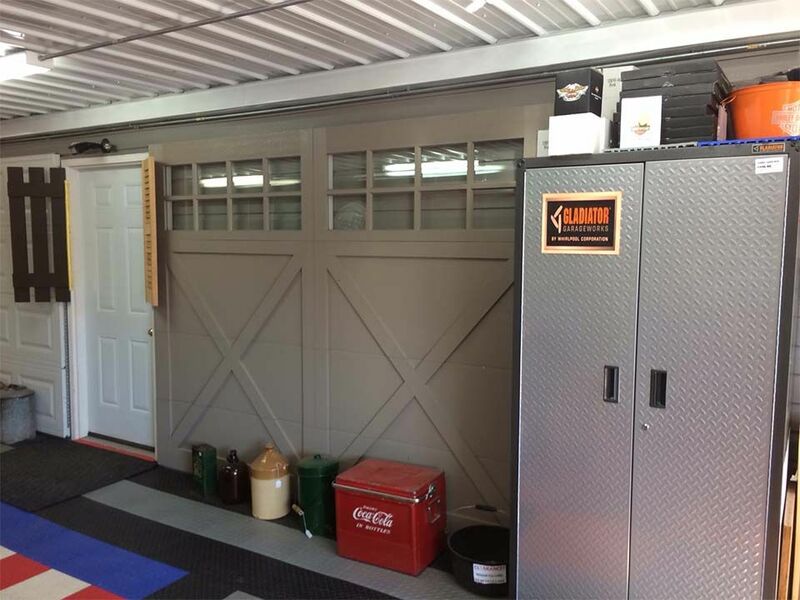 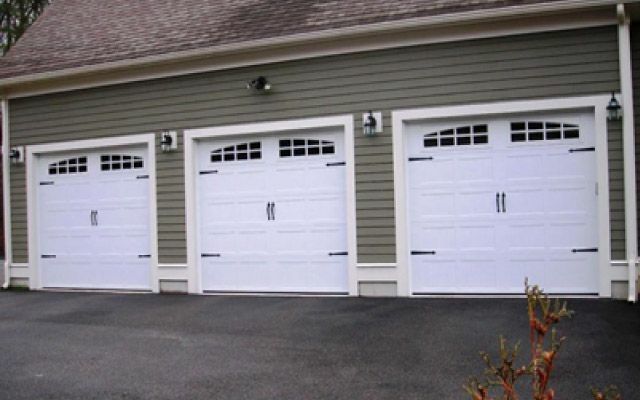 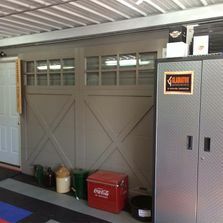 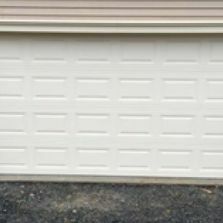 From commercial and residential insulated steel or wood garage doors, to garage screens and wood shutters, we carry them all. 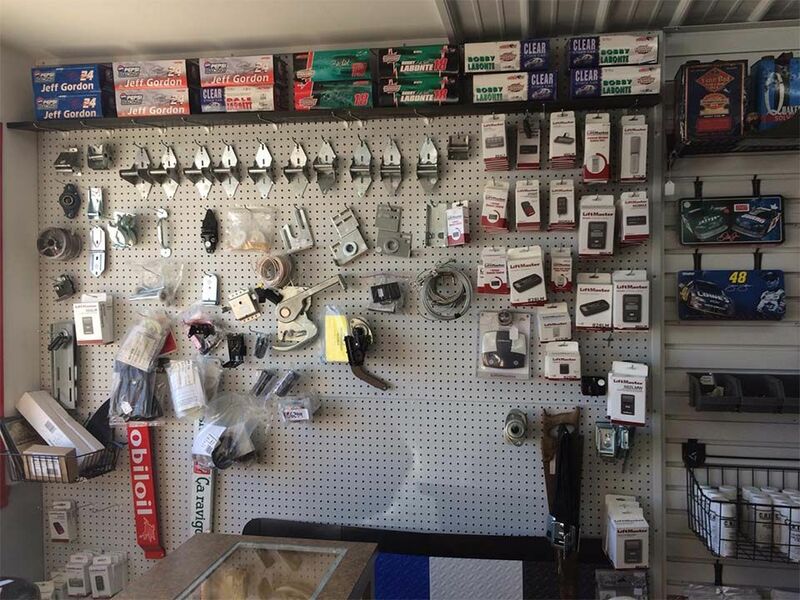 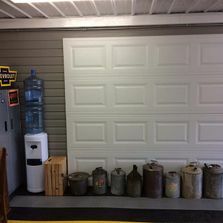 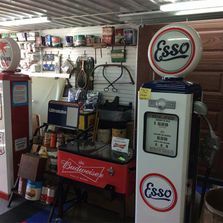 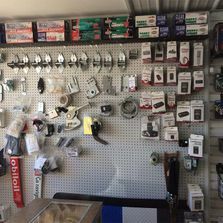 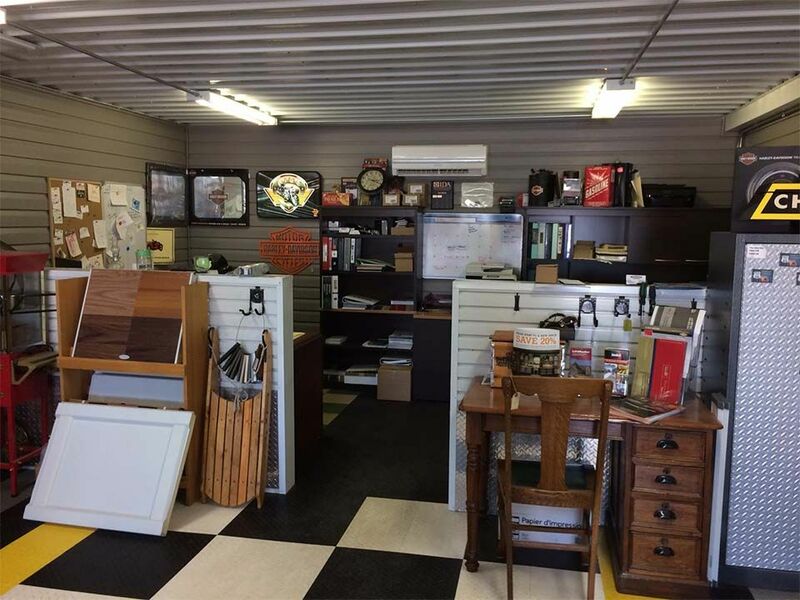 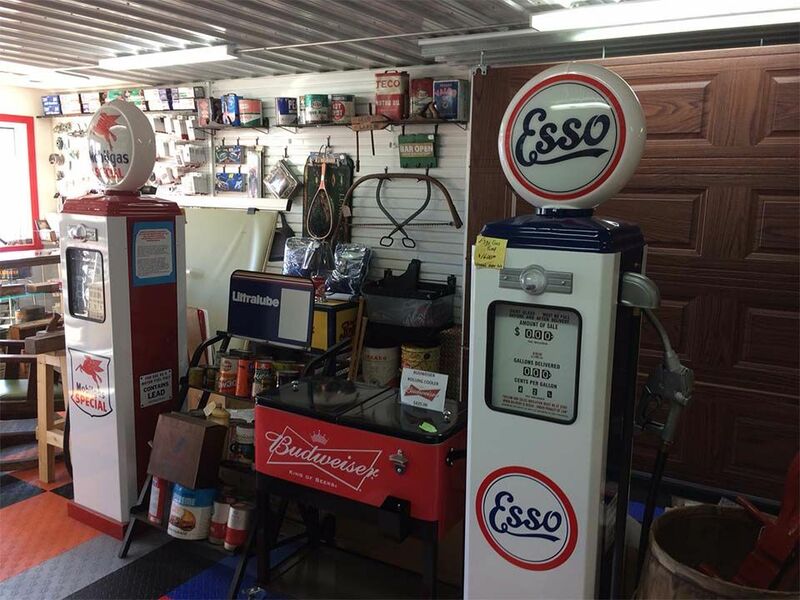 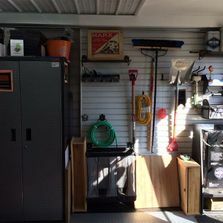 Scroll through our gallery to view our products online or come by our showroom to see in person all that we have to offer.